and contains alloy steel with nylon reinforcement in the flexible hinge area. 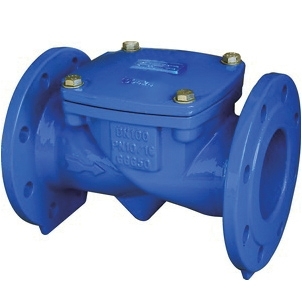 to allow for field installation of a back flow actuator. 4. Full top-entry access for easy on-line inspection and maintenance. 7. Flange drilling to: ANSI 125/150 or EN1092-2 PN10 or PN16. 8. Internally and externally fusion bonded epoxy powder coated (FBE).